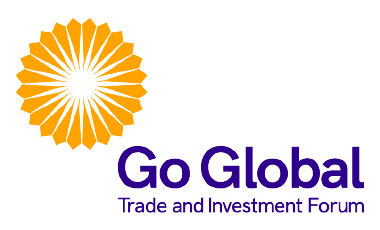 Go Global is organised by GTI Events, a London based corporate events company. 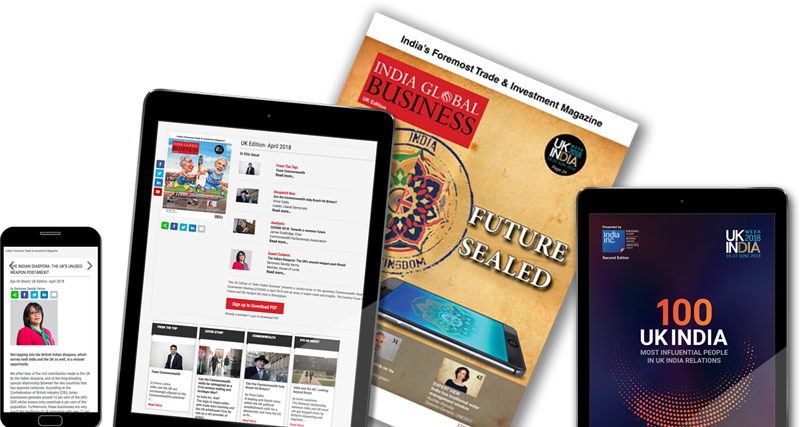 GTI events is a joint venture between India Inc. and Bluewater Events. GTI Events is a London based corporate events company. 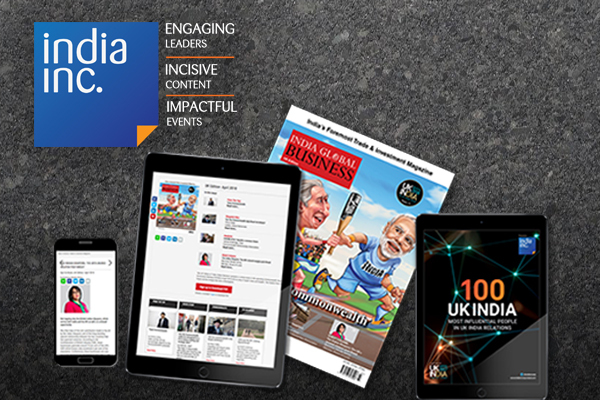 It is a joint venture between India Inc. a London-based media and publishing house that produces incisive content and events on investment, trade and policy matters relating to India’s increasingly globalised economy, and Bluewater Events, a company with over 30 years of experience in staging world-class expos and conferences. 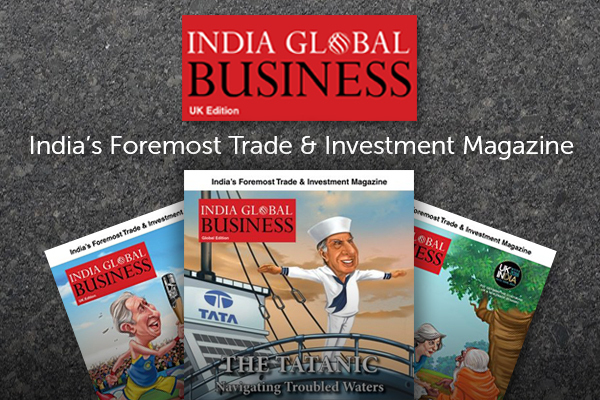 India Global Business: ‘India Global Business’ (IGB) is a fortnightly magazine offering the latest, in-depth analysis on foreign direct investment in and out of India, trade and policy initia-tives, including a UK-focused edition published once a month.